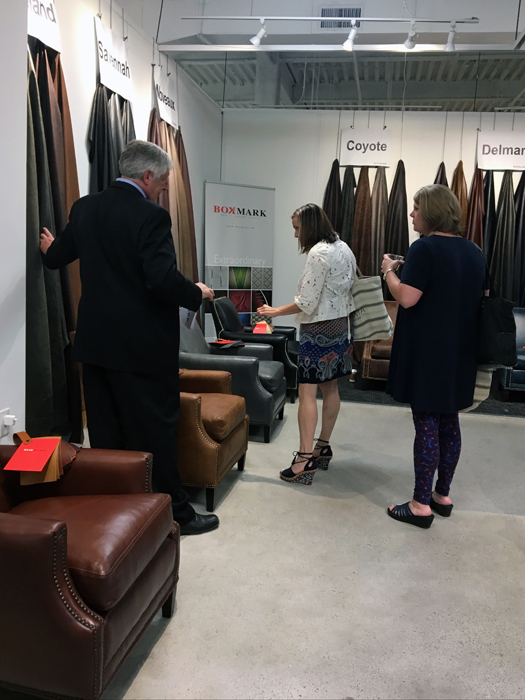 From June 3 – 6, 2018 the show of the International Textile Alliance (ITA) took place in High Point, North Carolina. 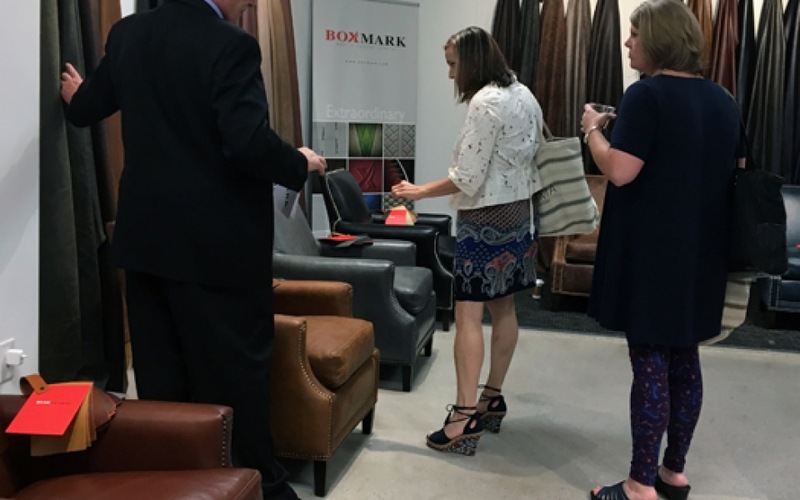 BOXMARK was already for the fourth time represented with a booth on site. 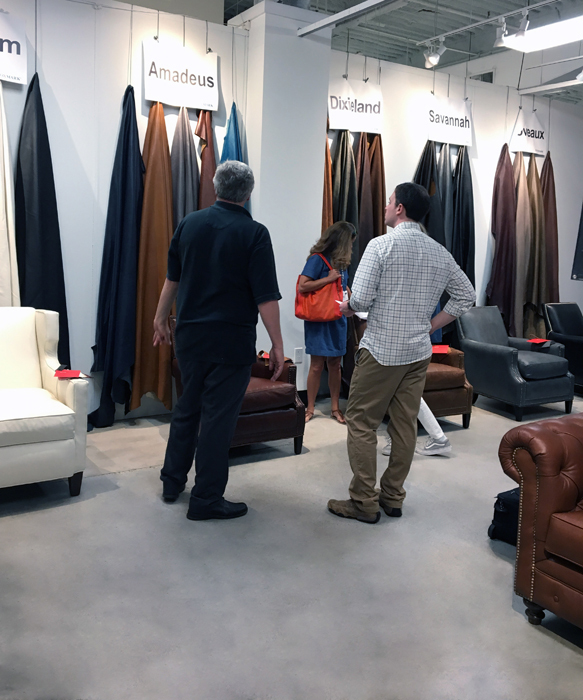 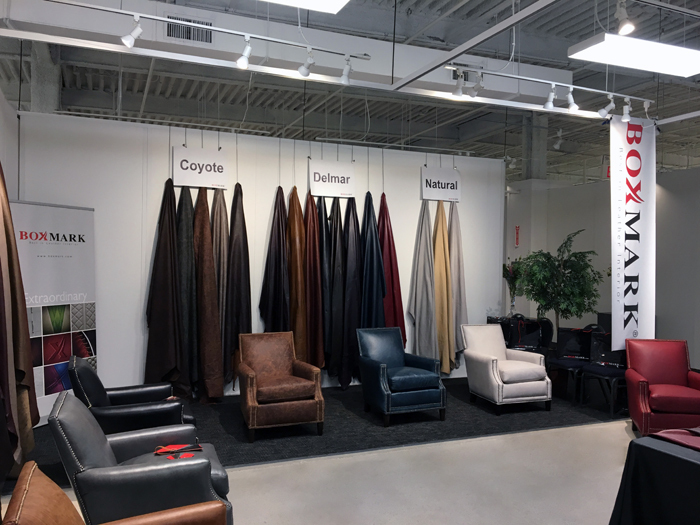 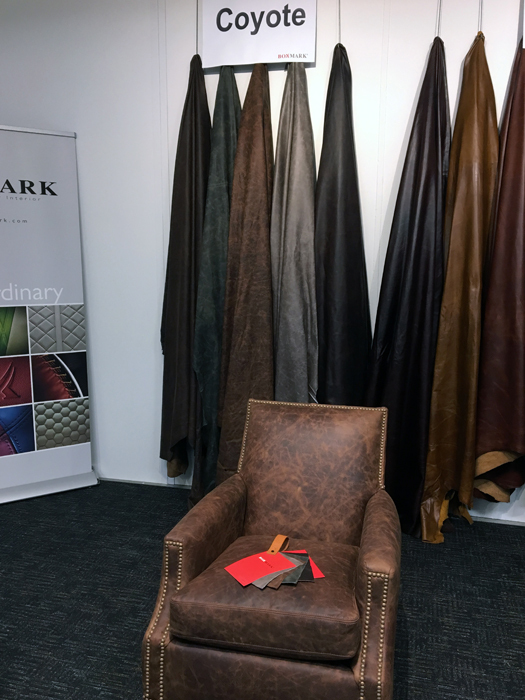 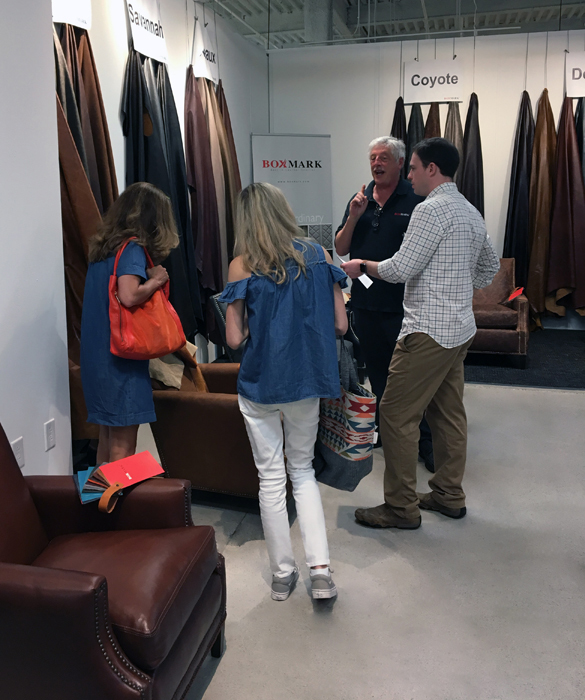 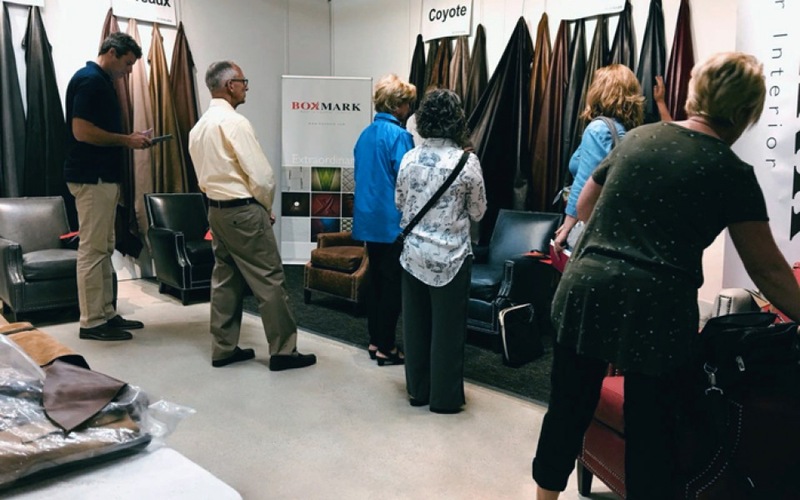 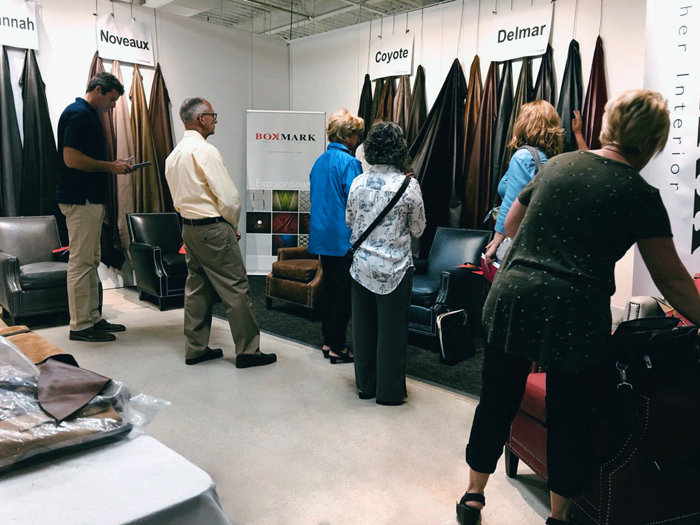 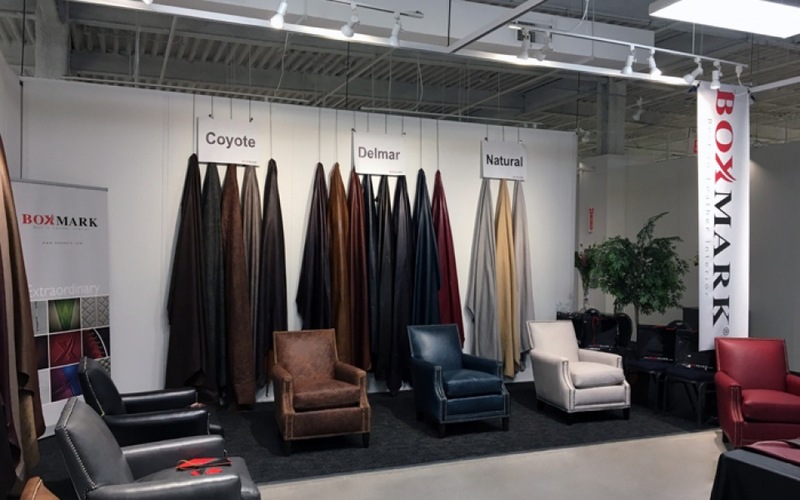 BOXMARK USA presented together with the colleagues from Austria the comprehensive service portfolio of leather processing and the innovative products and their fields of use. 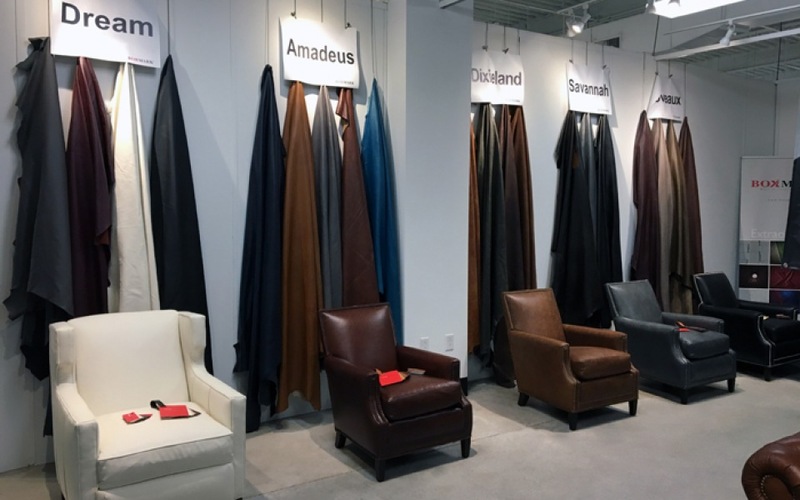 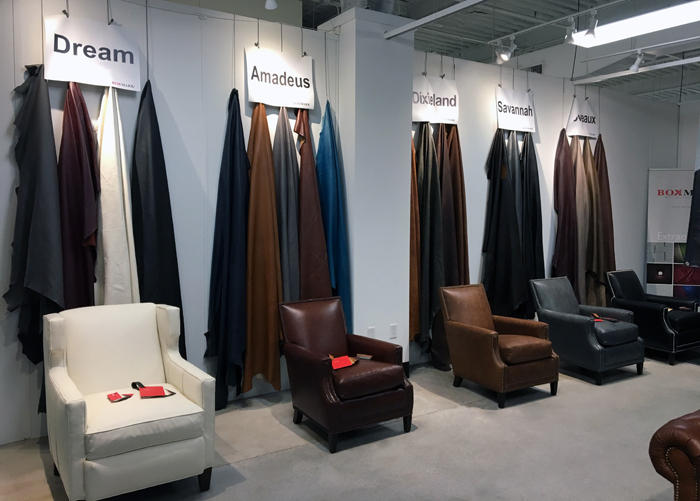 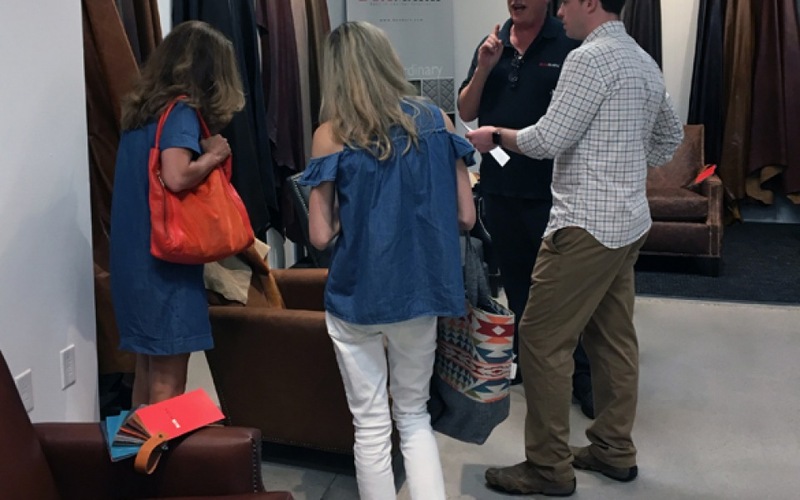 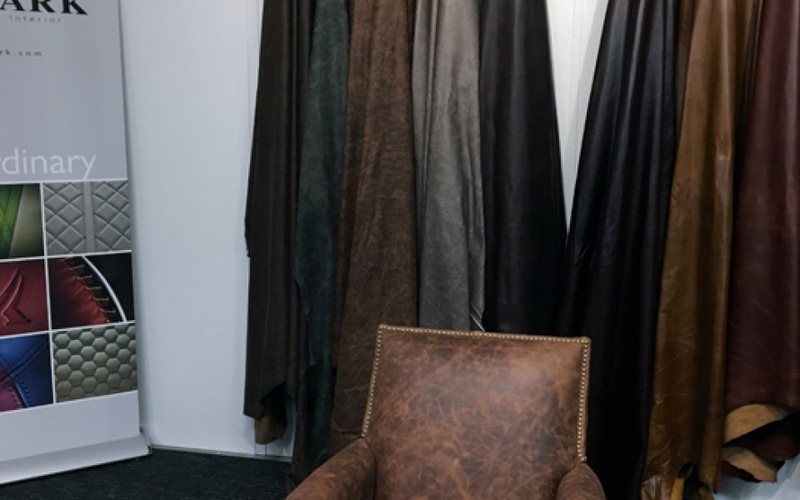 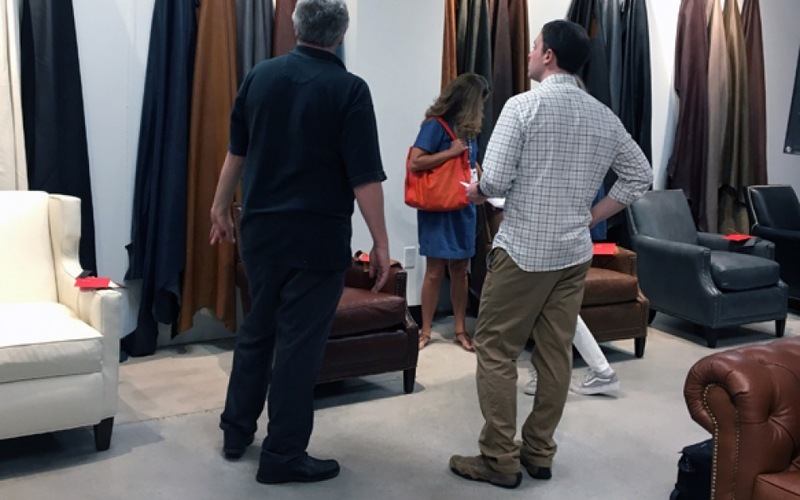 Held twice a year in June and December in High Point, N.C., the internationally Showtime Market offers a comprehensive fabric and leather program. 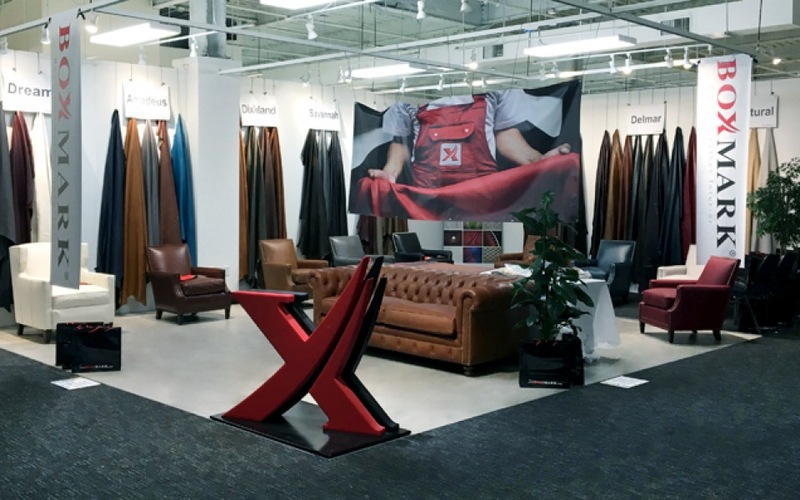 Here you can find the upcoming fairs and exhibitions where we exhibit. 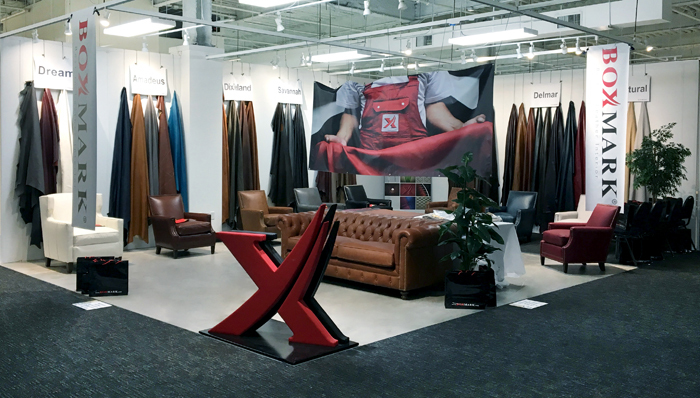 We are looking forward to welcome you at our booth!